It was a phenomenal start to the Antalya Grand Prix in Turkey, with magnificent judo on display. And on Day 1, two-time world silver medallist Andreea Chitu of Romania was the woman on form. The Romanian demolished her way to the finals, with big, exciting judo, something she is known for. In the -52kg final she took on former World Champion Urantsetseg Munkhbat. Chitu resigned the Mongolian to a silver medal by throwing her not once, but twice, marking an emphatic win for the Romanian, and one that crowned her our Woman of the Day. 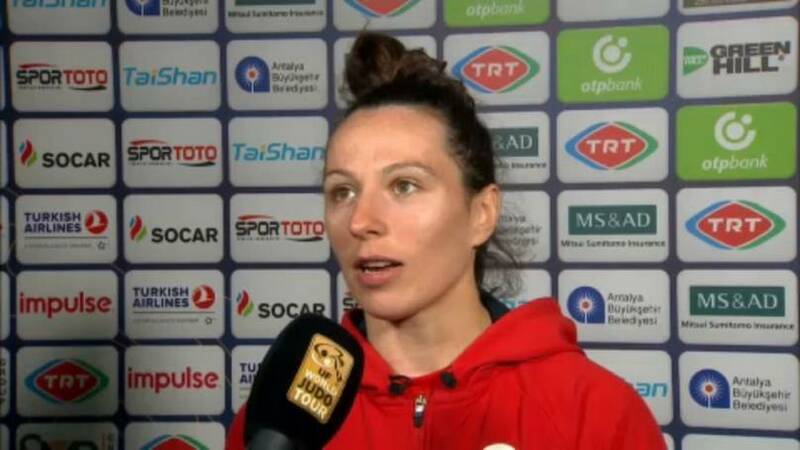 "I love judo, I love to throw and I think it’s a beautiful sport that offers you a lot of chances, a lot of mental challenges, and I like to have an open style," Andreea Chitu said in an interview. Our Man of the Day was Kazakhstan's Yeldos Smetov, who is another former World Champion. But this one came here and took gold with what seemed an unstoppable performance. 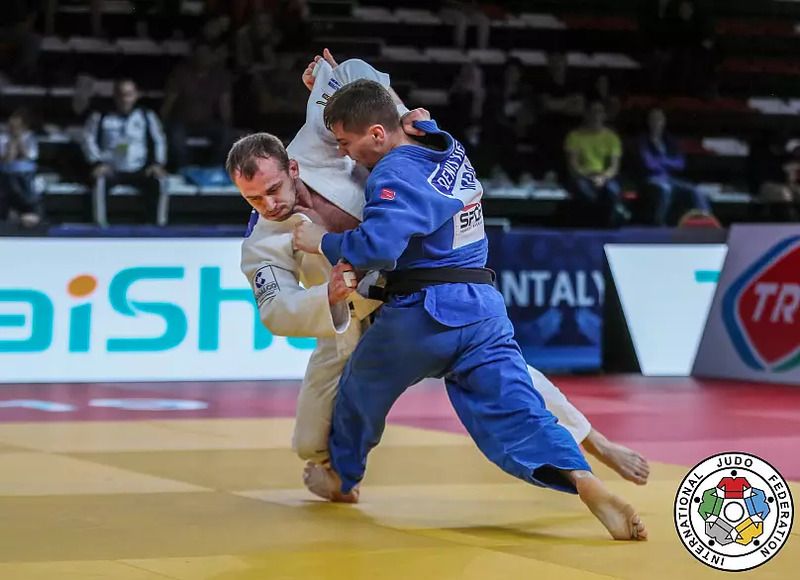 Dominating in both standing and groundwork, Olympic silver medallist and former World Champion Smetov also showed great judo values, defeating Kemran Nurillaev of Uzbekistan in the -60kg final. 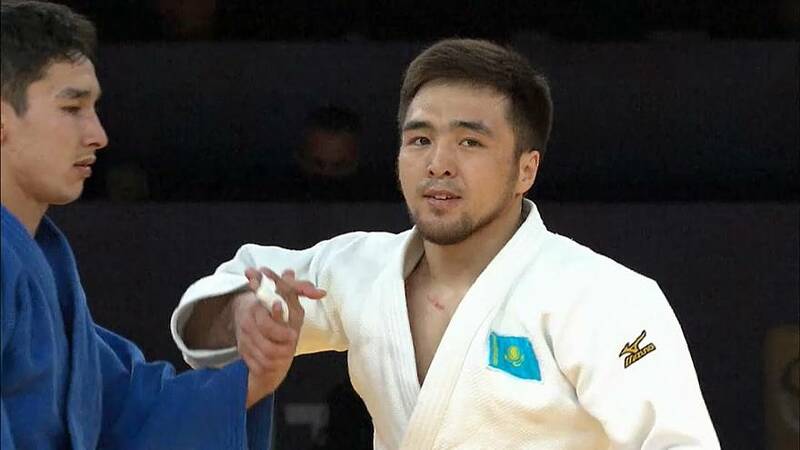 The Kazak judoka fully deserved to stand atop the podium as he claimed his fifth Grand Prix gold medal and helped Kazakhstan lead the medals standings at the end of Day 1. 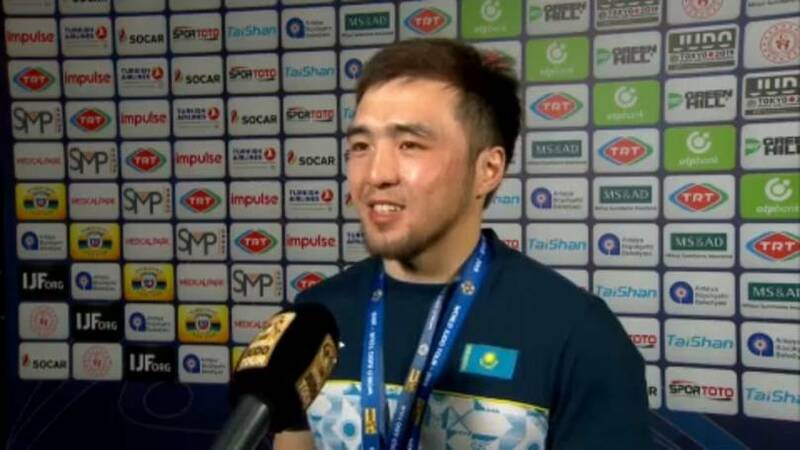 "Kazakhstan won gold and silver medals today. And there is no need for words as this is obvious proof of the development of judo in Kazakhstan at the highest level. We can be a good example to our junior athletes, who hopefully can perform excellently in future. And I am sure they will," Yeldos Smetov said in an interview. 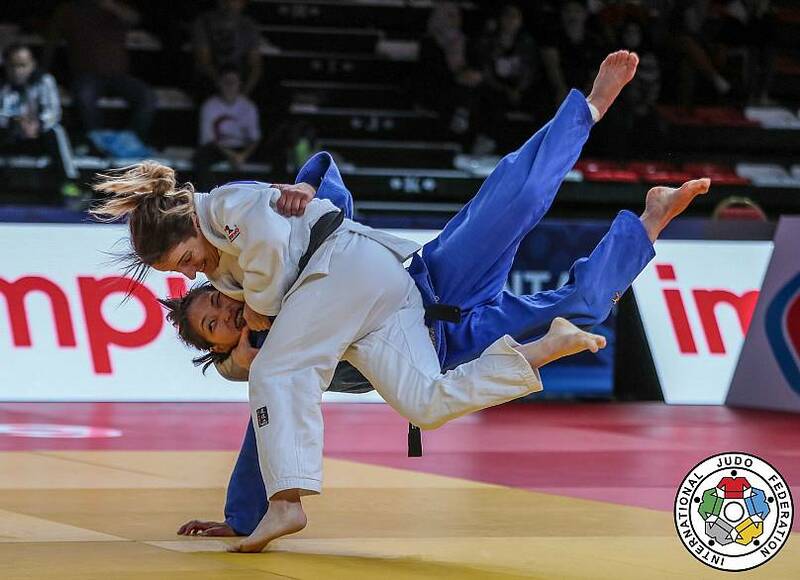 Elsewhere, Paris Grand Slam silver medallist Distria Krasniqi of Kosovo looked as powerful as ever, with a beautiful one sided osoto in her semi-final, the highlight of her route to the finals. There she took on Kazakhstan’s World and Olympic medallist Otgontsetseg Galbadrakh. 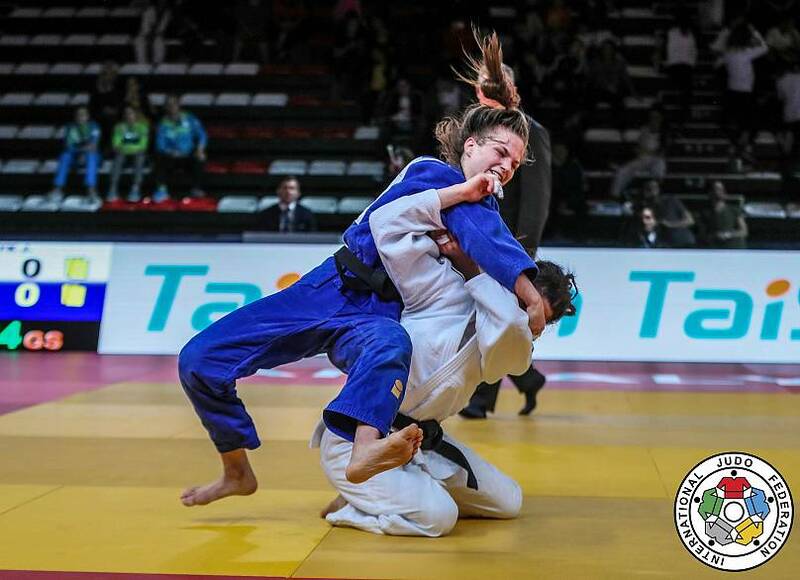 As the Kazakhstan judoka advanced, Krasniqi turned and threw for a glorious ippon, earning her yet another medal at her new -48kg weight category. 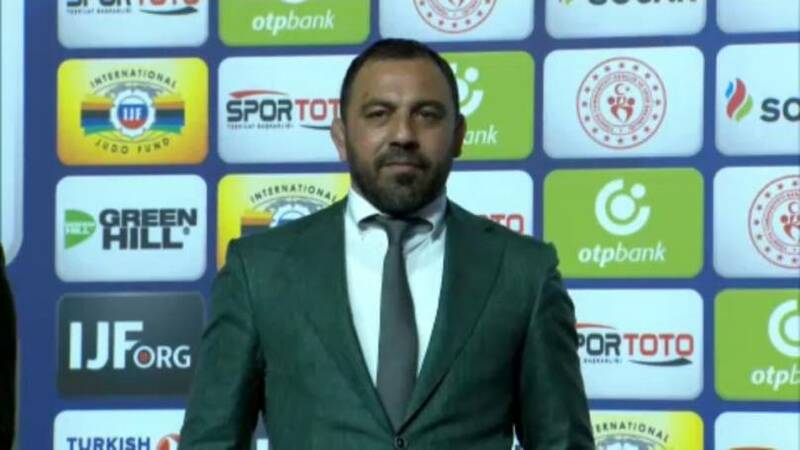 Mr Hamza Yerlikaya, Deputy Minister of youth and sport of Turkey, presented Krasniqi with her medal. Elsewhere in the women's division, Julia Kowalczyk of Poland topped an IJF podium for the first time in her career and did it the hard way after a 10-minute duel with Slovenia's Kaja Kajzer in the -57kg final. Paris Grand Slam winner Denis Vieru made history for Moldova as he beat three-time world silver medallist Mikhail Puliaev of Russia to win the -66kg final. 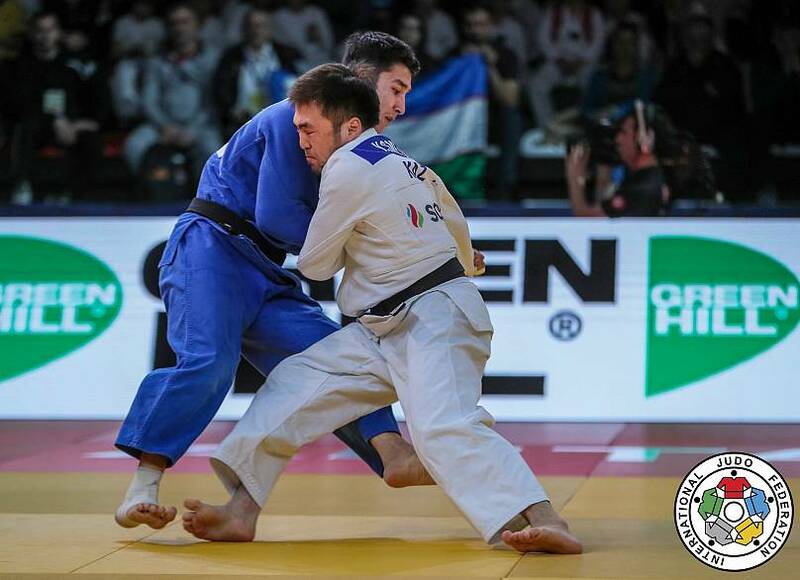 Puliaev received his third shido and marching orders after three minutes of golden score after he grabbed the leg of his opponent to give Vieru and his country their first gold medal on the Grand Prix stage. There was something for Turkey to cheer about too, as our Move of the Day came from Mihrac Akkus. His first time in a World Judo Tour Final block, the 18-year-old stepped up to the plate in brilliant fashion. Catching his opponent off guard, Akkus drove Olympic Bronze medalist Felipe Kitadai of Brazil backwards for ippon. Akkus was absolutely thrilled to make a mark in this category on home ground, winning the -60kg bronze medal, and the Turkish crowd loved it.